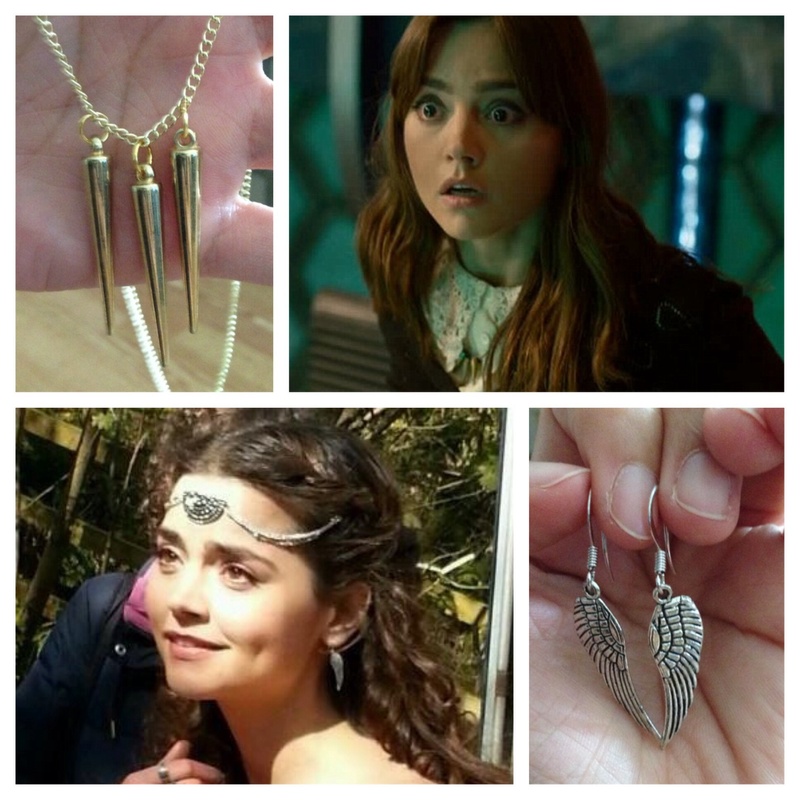 This entry was posted in Cosplay, Doctor Who and tagged clara cosplay, clara oswald, clara oswin oswald, cosplay, diy, do it yourself, doctor who, doctor who cosplay, jewelry. Bookmark the permalink. After I read this I wanted to find one for you..